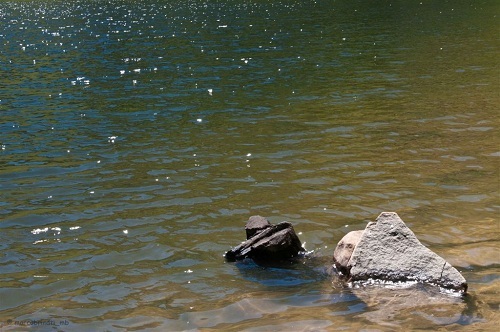 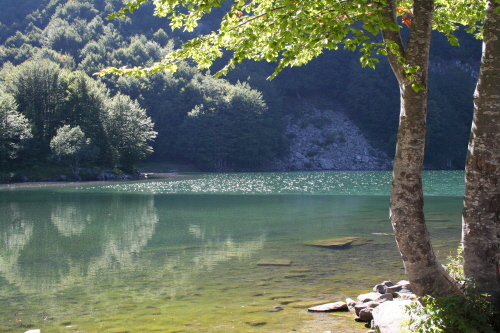 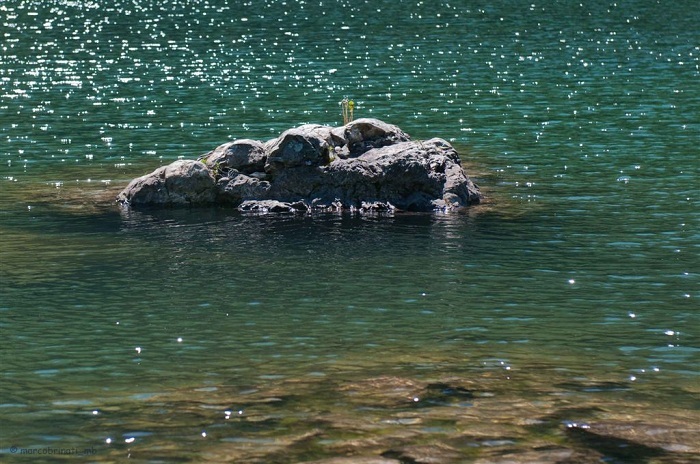 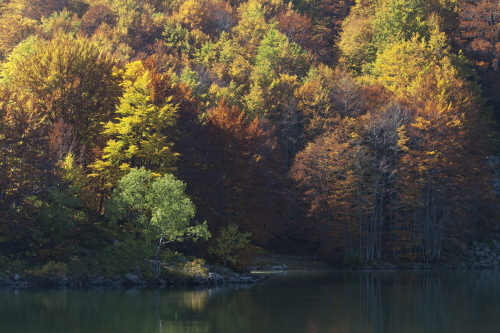 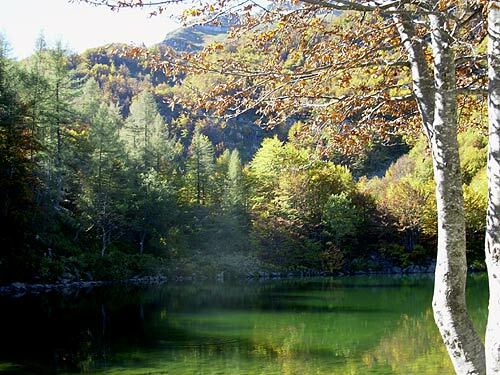 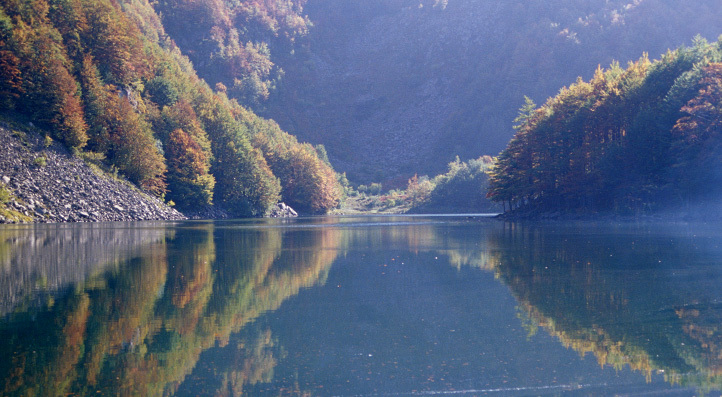 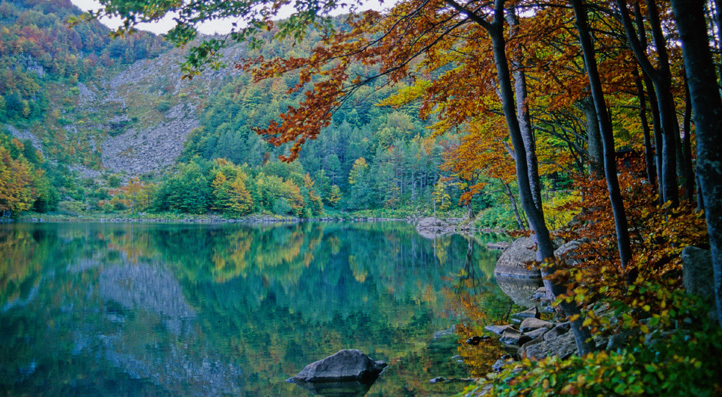 The Lake Santo is nestled among the green mountains of "Appennino Modenese", where you can search for mushrooms , blueberries, stroll and relax in an environment away from the hectic pace of the current civilization. 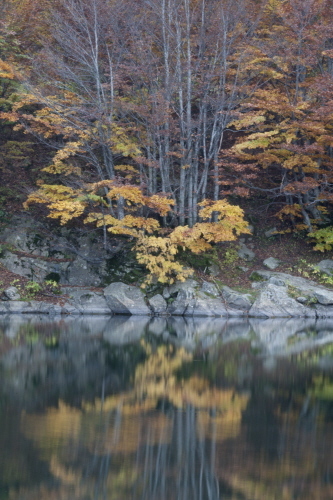 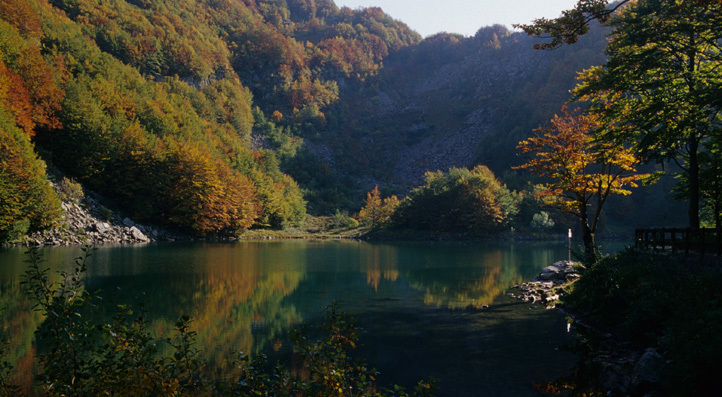 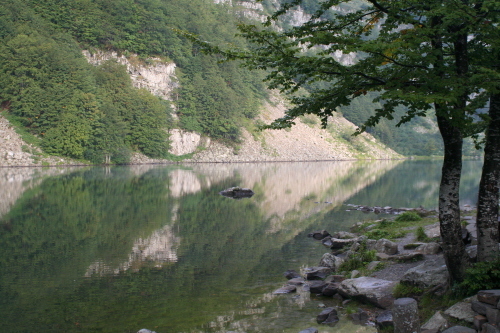 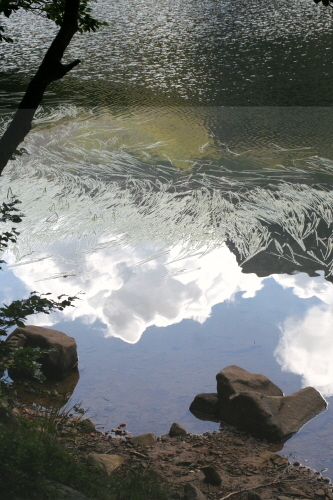 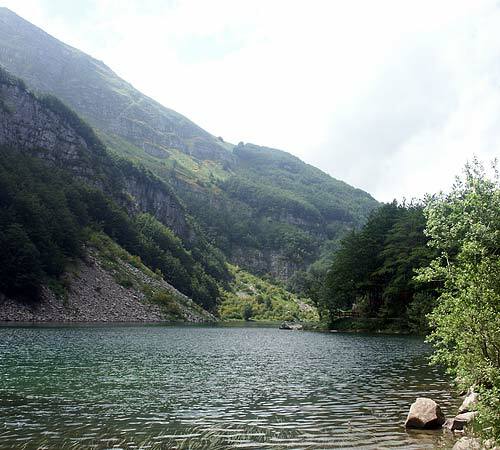 With the perimeter of 1.3 km and the depth of about 10 m (measured on site participation with diving even by Massimo), the lake has things that impress and fascinate any hiker . 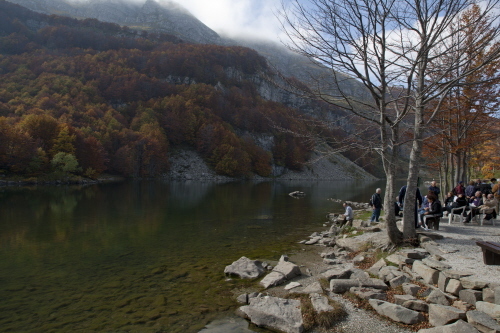 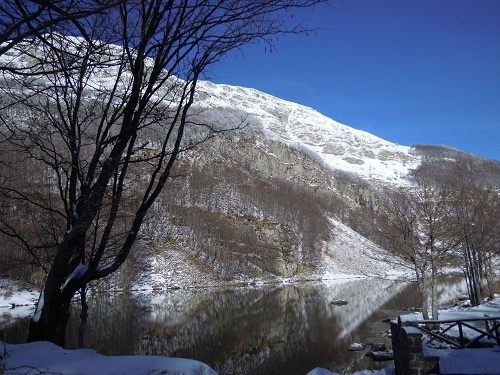 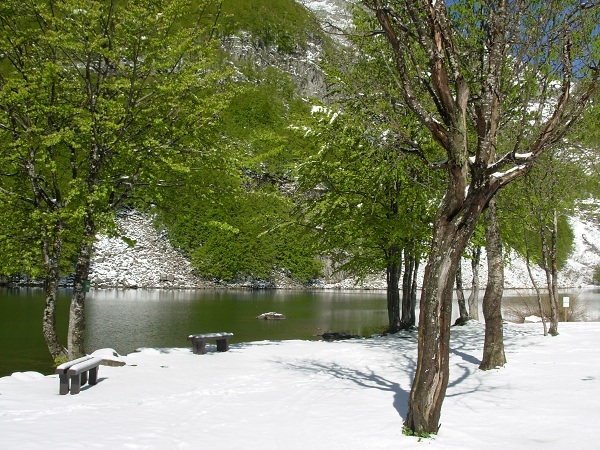 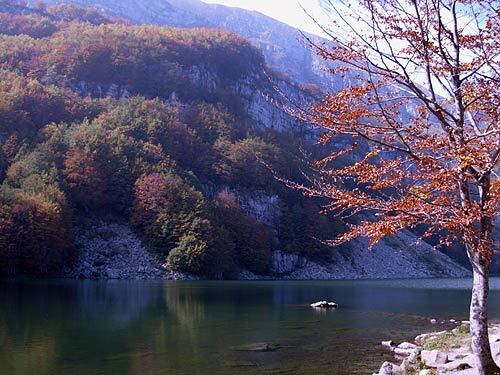 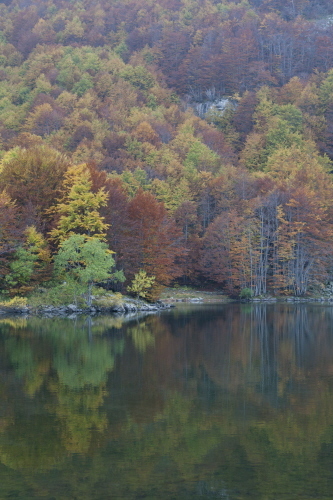 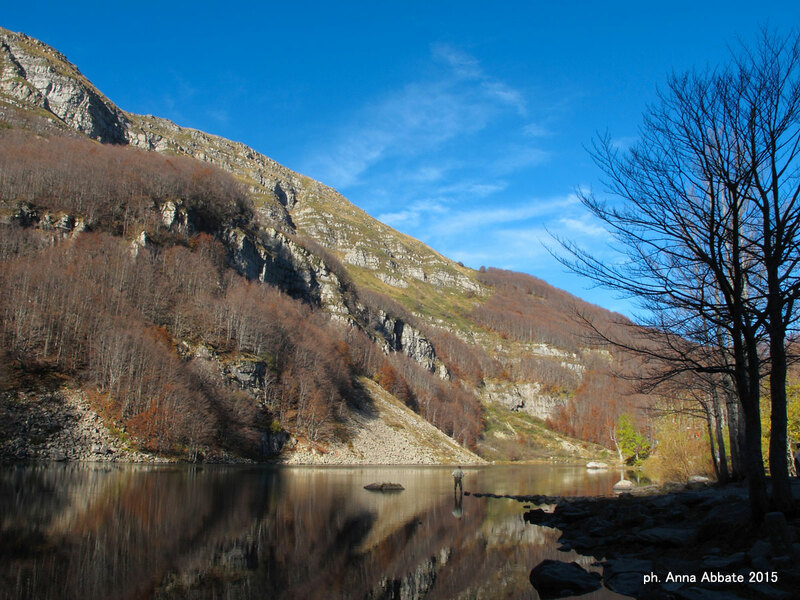 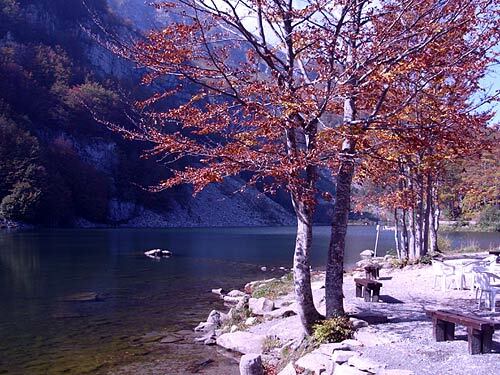 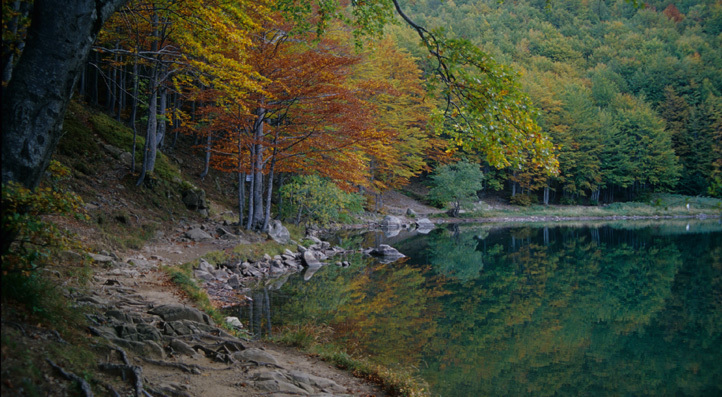 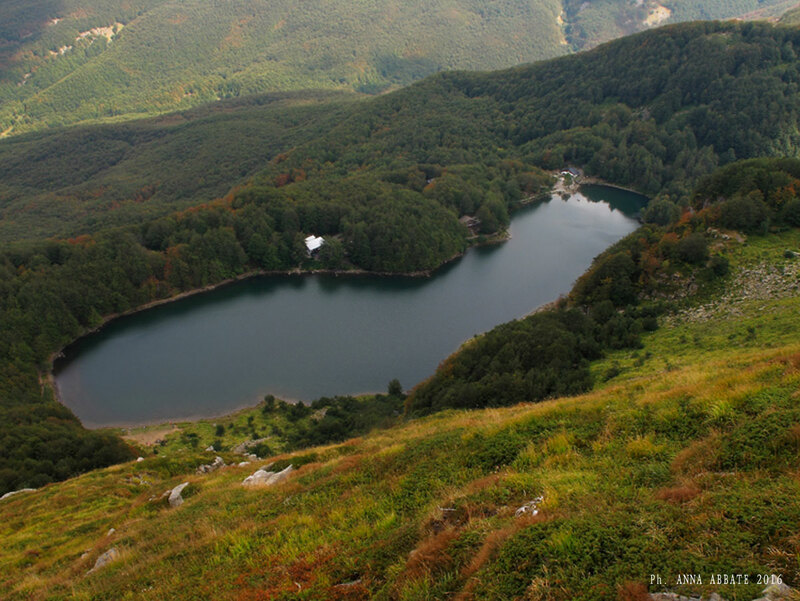 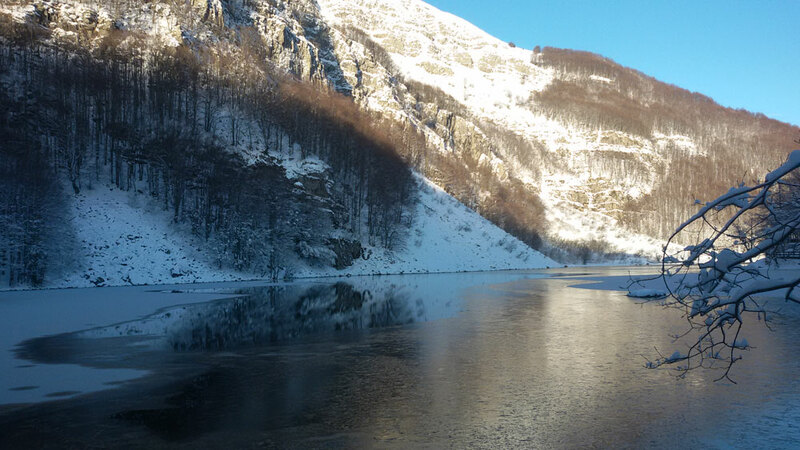 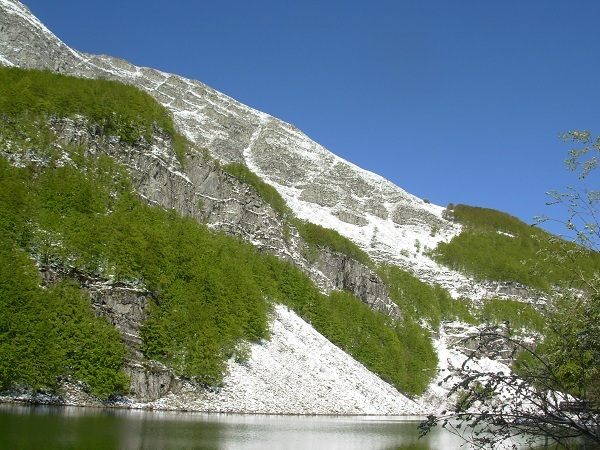 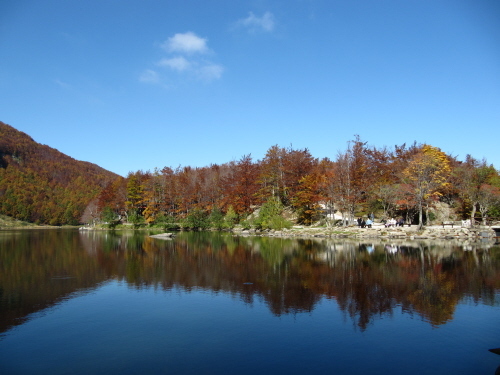 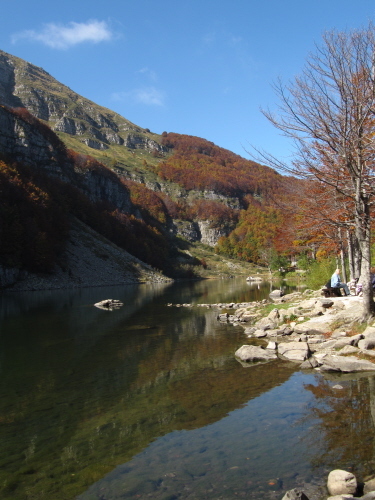 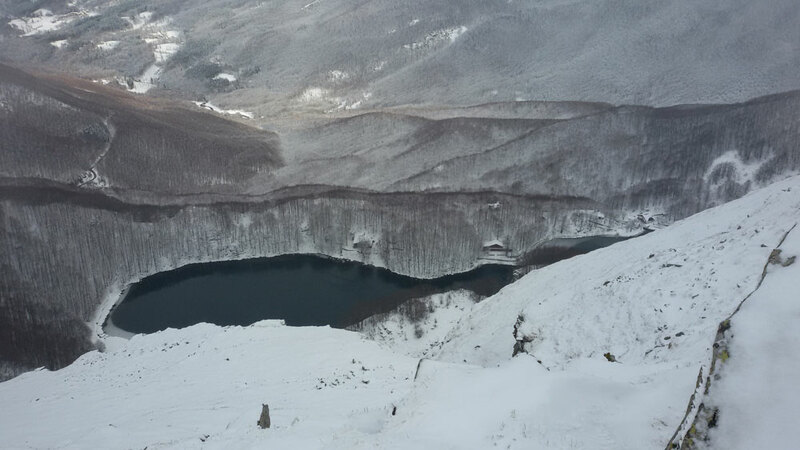 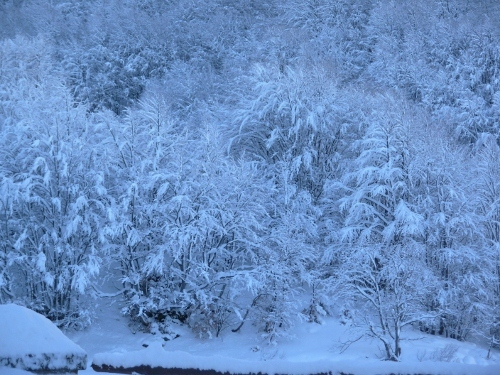 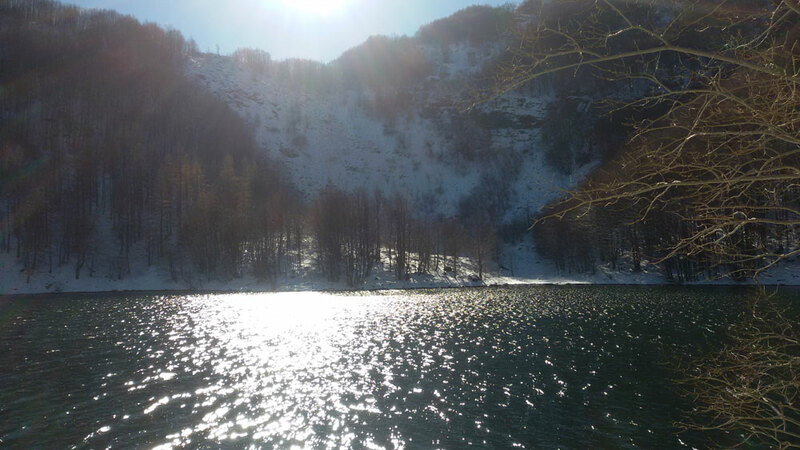 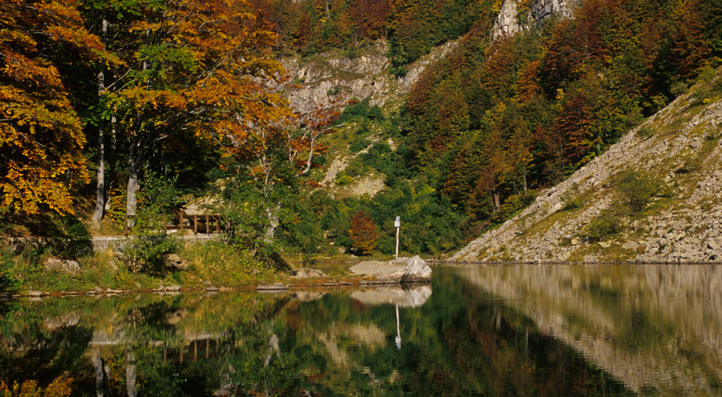 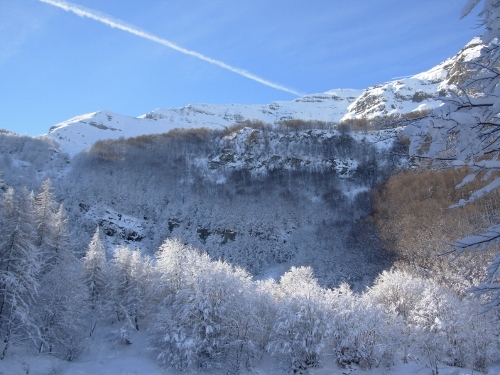 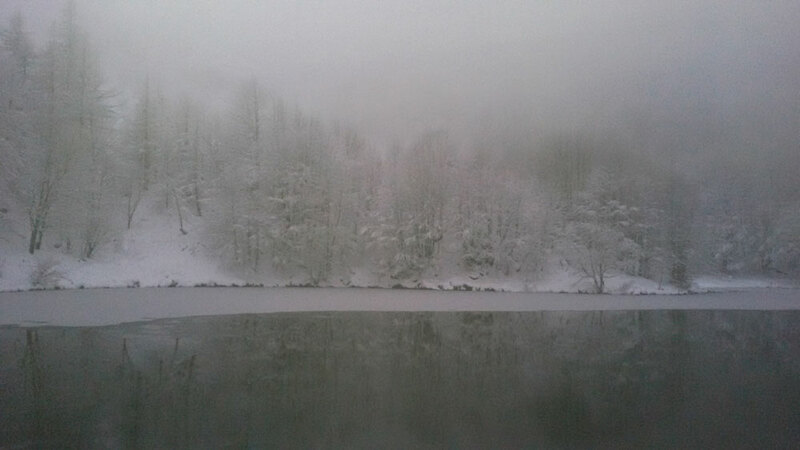 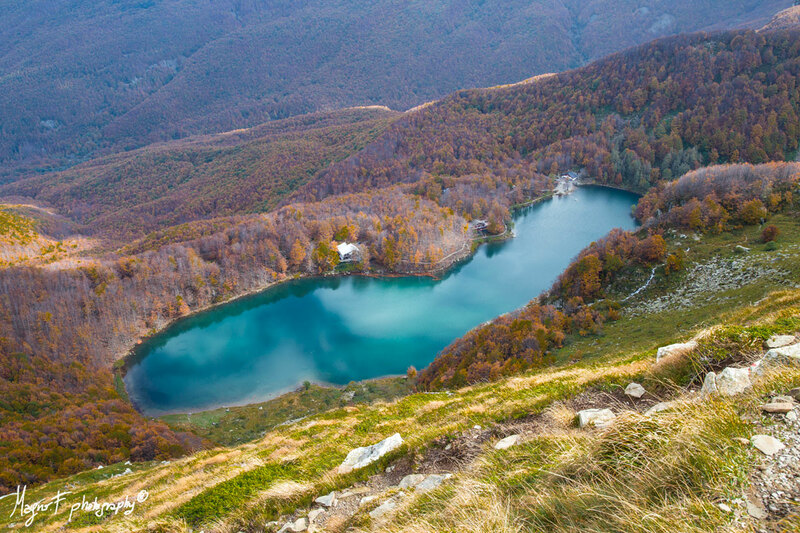 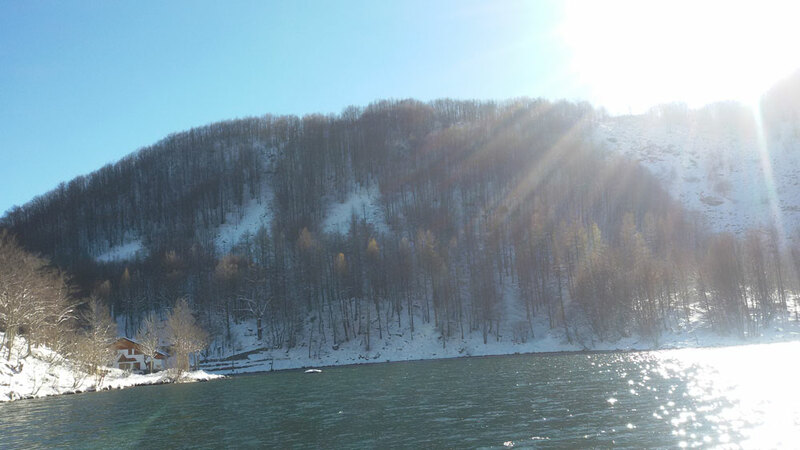 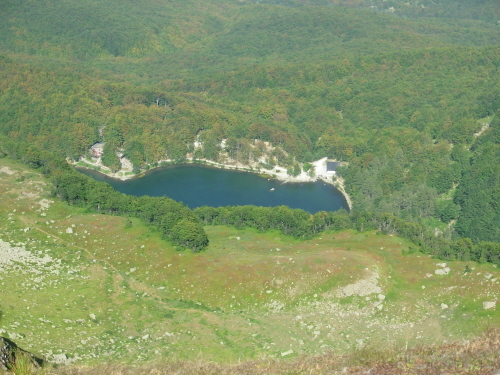 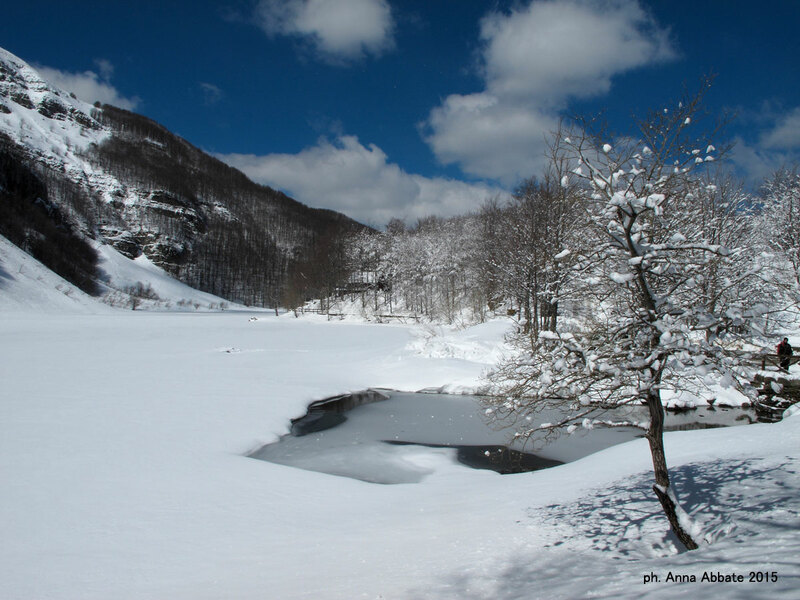 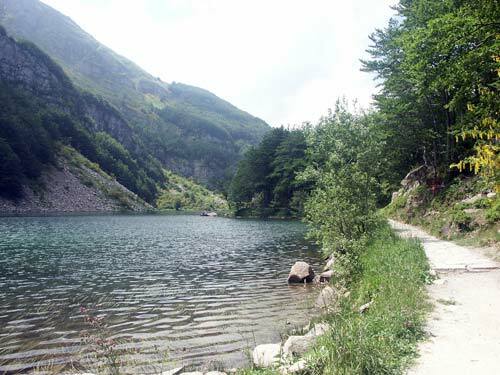 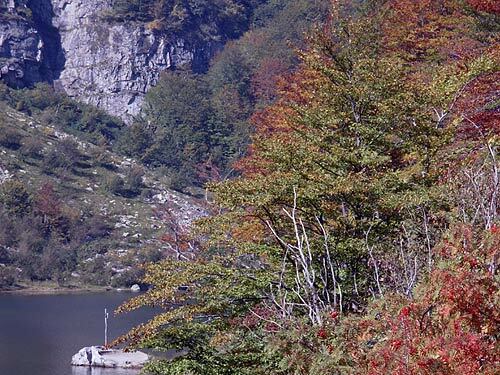 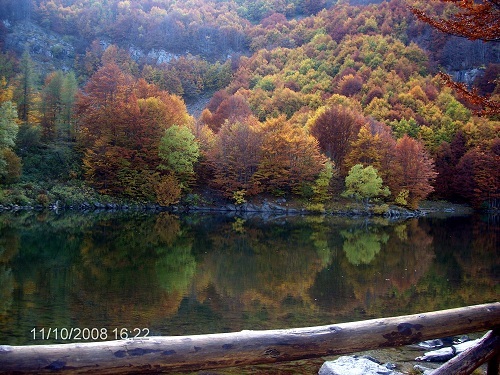 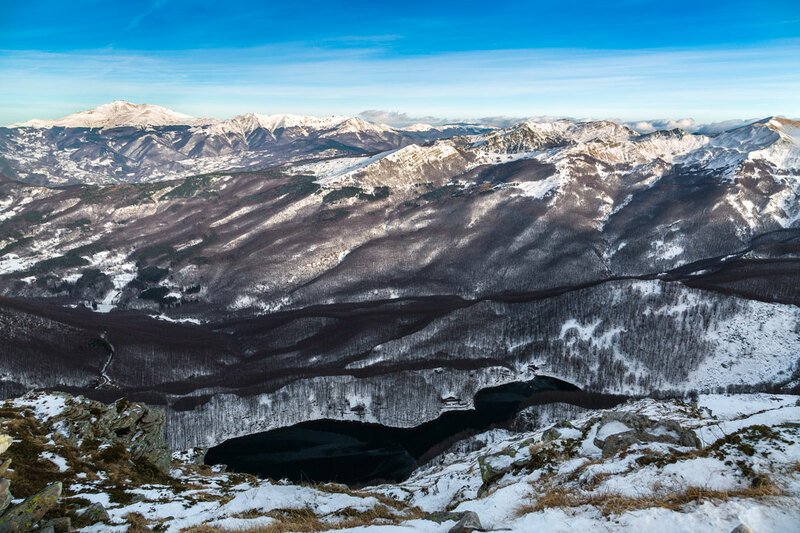 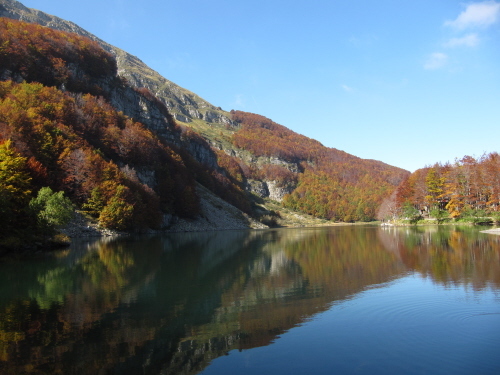 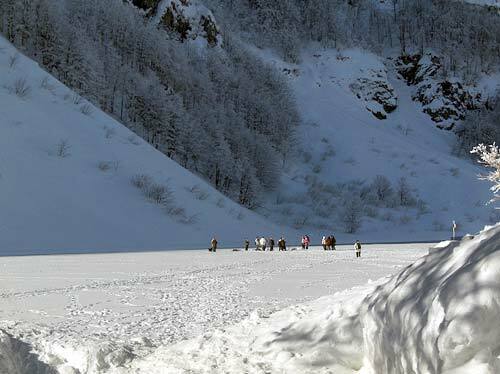 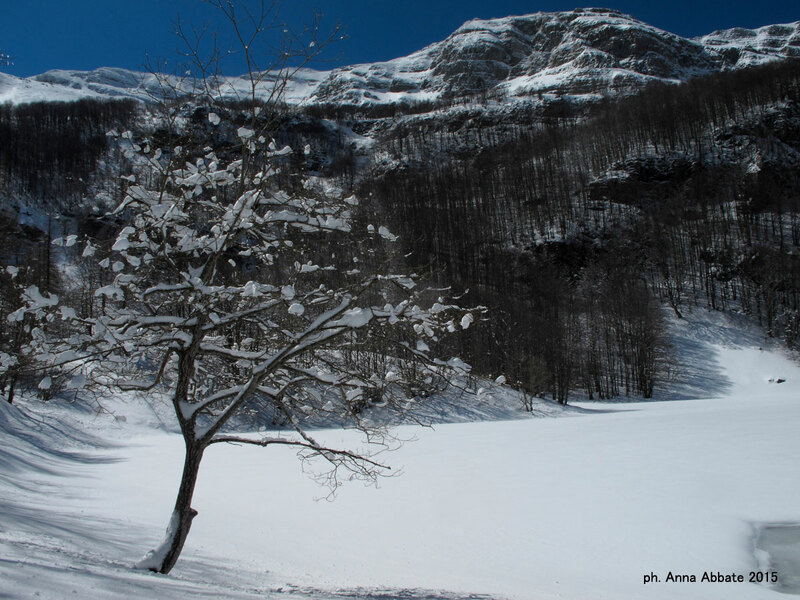 At an altitude of 1501 meters, the lake is easily accessible by car or on foot along the many paths exist, does ' this place one of the most popular of the Apennines . 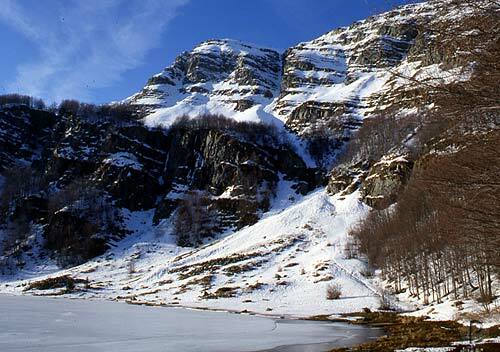 The lake is of glacial origin and still carries on his shoulders the sign of many popular legends about the origin of its name , which refer to death, or of young lovers or hunters, swallowed up by the lake after the breakup of the ice surface , with the following sanctification of waters. 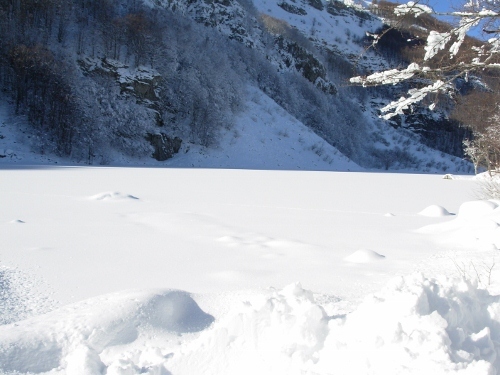 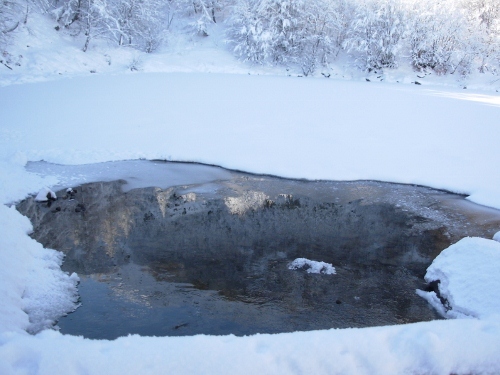 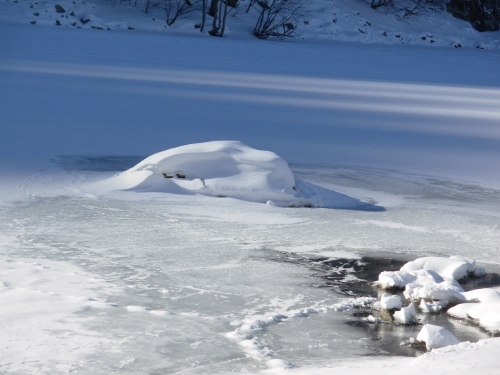 During the winter the lake freezes , and eventually disappear and leave a white expanse that would not leave thinking that there is water, the layer of ice can ' even get to a thickness of 50/60 cm and over.